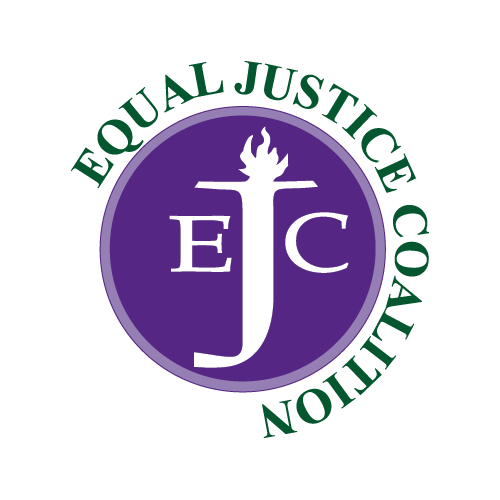 The EJC’s legislative funding campaign calls on state lawmakers to adequately fund the Massachusetts Legal Assistance Corporation (MLAC) line item in the Fiscal Year 2019 state budget. MLAC is requesting $23 million in the FY19 budget of the Commonwealth. Below is a timeline of the budget process. Your voice and input is important throughout this process. Find out how to get involved and have your say. • On January 24, Governor Baker released his FY 2019 budget, recommending $18,180,000 for MLAC, an increase of $180,000 over FY 2018. • On April 11, the House Ways & Means Committee released its budget, recommending $20 million for MLAC, an increase of $2 million over FY 2018. • On April 26, the House passed its FY 2019 budget, including $20.79 million for MLAC, an increase of $2.79 million over FY 2018. • On May 10 the Senate Ways & Means Committee released its budget, recommending $19 million for MLAC, an increase of $1 million over FY2018. • On May 25, the Senate passed its FY 2019 budget, including $21 million for MLAC, an increase of $3 million over FY 2018. • On July 18, the Conference Committee released its budget, including $21.04 million for MLAC, an increase of more than $3 million over FY 2018. 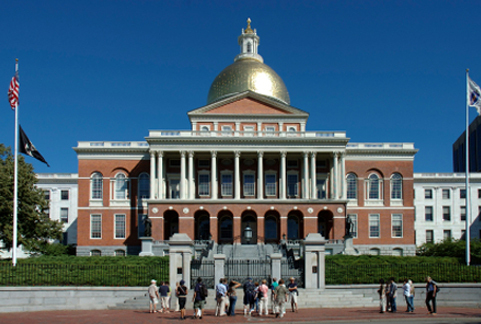 • On July 26, Governor Baker signed the FY19 budget, approving $21.04 million for MLAC. • Following any legislative overrides, the final budget, called the General Appropriations Act (GAA), goes into effect.